Brand New Nobles Burnisher! 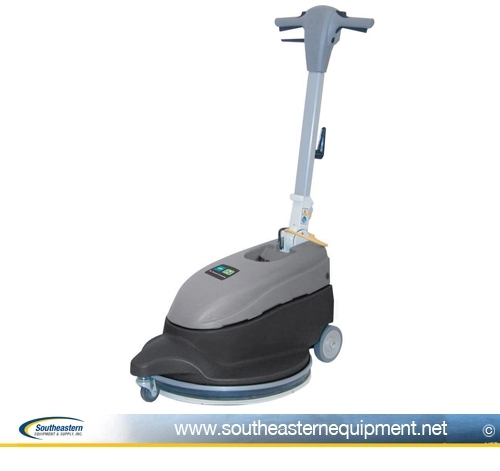 Get superior gloss performance with our high speed dust control burnisher. 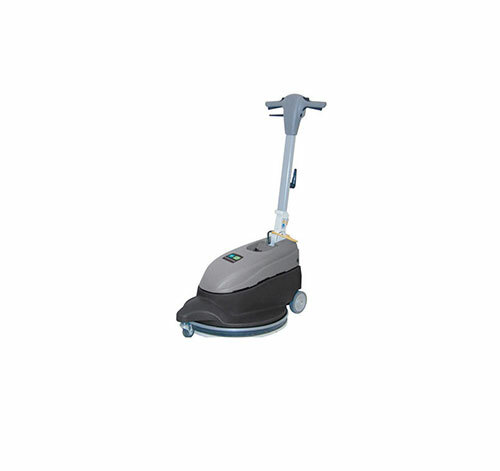 Use this electric floor burnisher once and you’ll know what everyone’s talking about. The flexible dust skirt provides excellent dust control. In fact, there’s no need to dust mop after using. New Nobles SpeedGleam 7 Battery Walk-Behind Burnisher 24" New Nobles SpeedGleam Battery Rider 24" Burnisher New Nobles QuickClean 12 Multi Surface Cleaner w/ hard surface turbo tool, vacuum, and solution hoses New Nobles SpeedGleam 7 Battery Walk-Behind Burnisher 27"